What’s the best way to combat rising gas prices? Hybrid vehicle sales up 45.2% from 2015, says Toyota Canada Inc.
TORONTO, January 5, 2017 – Thanks to increasing gas prices, Canadians from coast to coast to coast are bracing themselves for a more expensive year of driving in 2017. But shrewd consumers are increasingly turning to a special weapon to combat the high cost of fuel: hybrid vehicles. Canadian hybrid vehicle sales were way up in 2016 as more drivers found the switch an easy way to save money for their households. And more Canadians are catching on every year. Last year, Toyota Canada Inc. (TCI) set another Canadian benchmark, selling 19,787 hybrids – an all-time annual record that was up 45.2% versus 2015. TCI has been the leader in the Canadian hybrid vehicle market, accounting for more than three quarters of all hybrids sold since 2000. Such substantial savings are a big reason for record hybrid sales, but hybrid vehicles are also quieter, more powerful and often offer more standard features than their conventional gas counterparts, all while letting drivers reduce their carbon footprint. Most importantly, says Beatty, the switch to hybrid means no lifestyle changes for drivers – other than having to fuel up less often. The wide range of hybrid vehicles available today has also made the switch to hybrid more appealing for Canadian drivers, Beatty added. TCI offers six Toyota and five Lexus hybrid models in Canada. 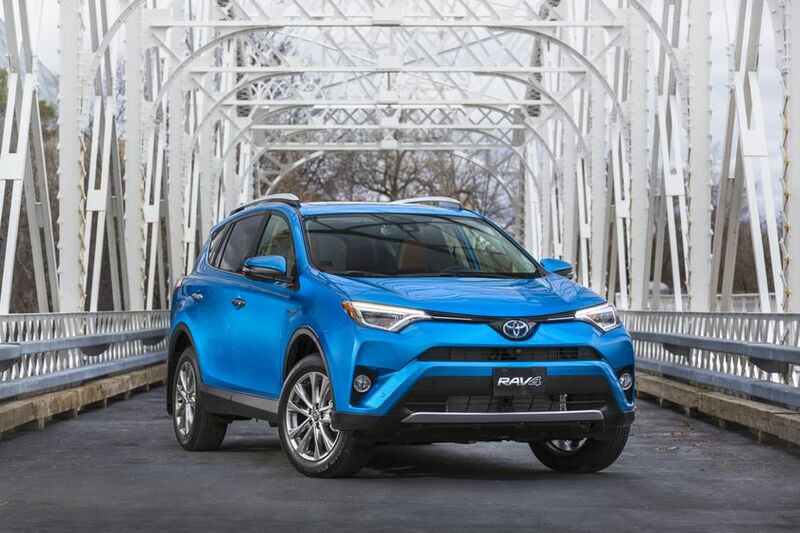 Toyota Canada Inc. (TCI) is the exclusive Canadian distributor of Toyota and Lexus vehicles. Toyota has sold over 5 million vehicles in Canada through a national network of 286 Toyota and Lexus dealerships. Toyota is dedicated to bringing safety, quality, dependability and reliability in the vehicles Canadians drive and the service they receive. TCI’s head office is located in Toronto, with regional offices in Vancouver, Calgary, Montreal and Halifax, and parts distribution centres in Toronto and Vancouver. Toyota operates two manufacturing facilities in Canada. 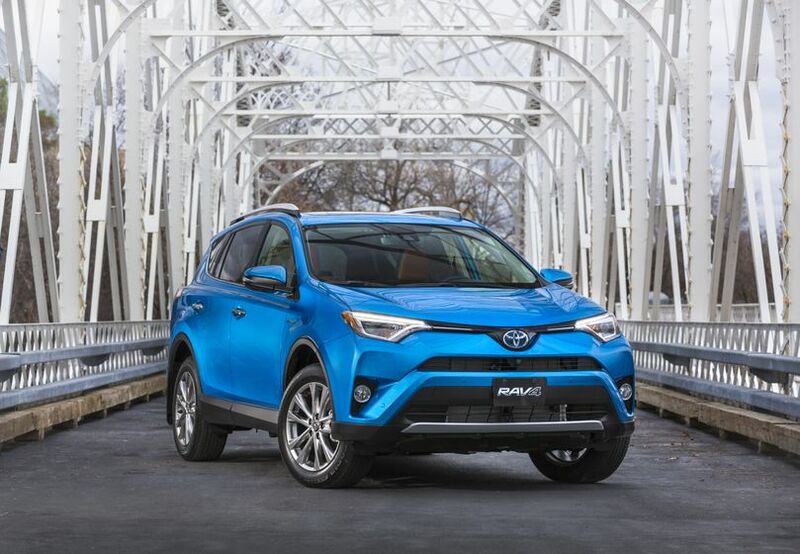 Having produced more than seven million vehicles, popular Canadian models built at these facilities include Toyota RAV4, Toyota Corolla, Lexus RX 350 and RX 450h hybrid.